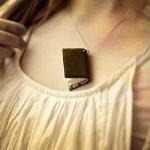 But it was a little difficult to figure out exactly how Rumi had converted the piece from the Forever21 necklace she had bought, since she didn’t share her DIY instructions. 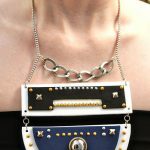 A couple other intrepid bloggers made similar pieces and posted them, namely here and you can buy one on Etsy for $89 here. 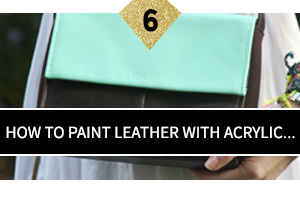 But since some of you may still be wondering how to make the piece, here’s the step-by-step DIY below. It’s not particularly difficult to make, it’s just fiddly and time-consuming. My first try I was just holding the necklace in my hand and looping and unlooping jumprings, and I got pretty confused. 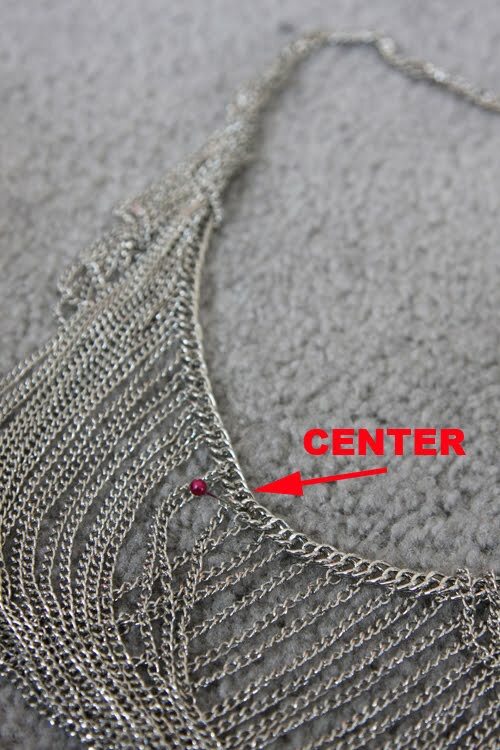 Laying the necklace flat to work and securing with pins is, I found, the easiest way to figuring out what you’re doing and keeping everything neat and untwisted. 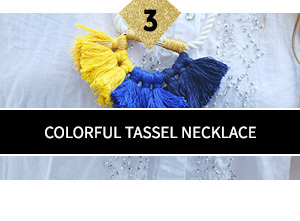 I’m guessing this is the Forever21 necklace Rumi used, about $6.99 if I remember exactly. 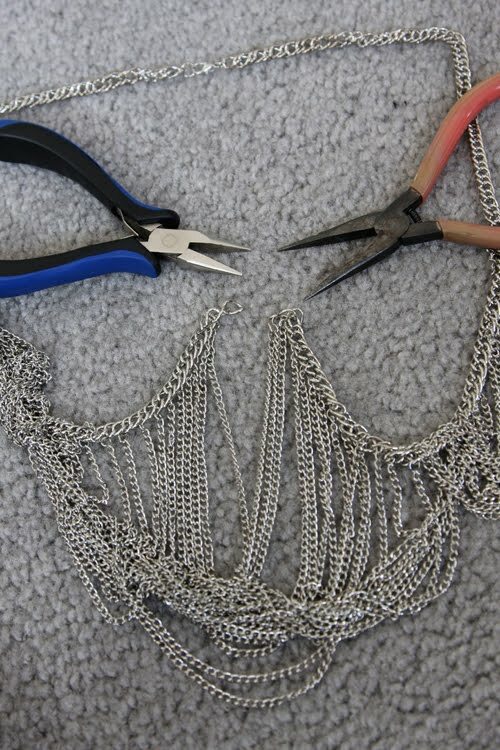 The original necklace from Forever21 is no longer sold online but you may be able to find it in stores (I found mine in early August this year, and bought 3 so I could practice turning them into harnesses). A good substitute might be this one here, or this one here, though the methodology will be different. 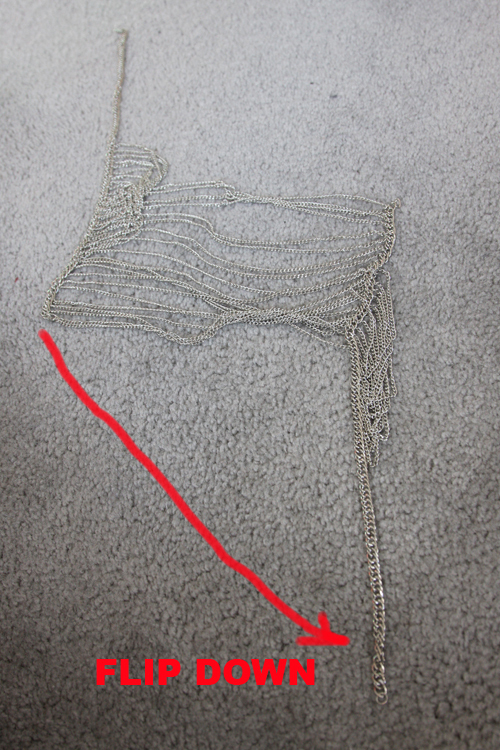 For the exact Fashiontoast version, the main necklace chain should be a heavy-weight chain, and the center “ladderlike” chains should be thinner and lightweight. 2. 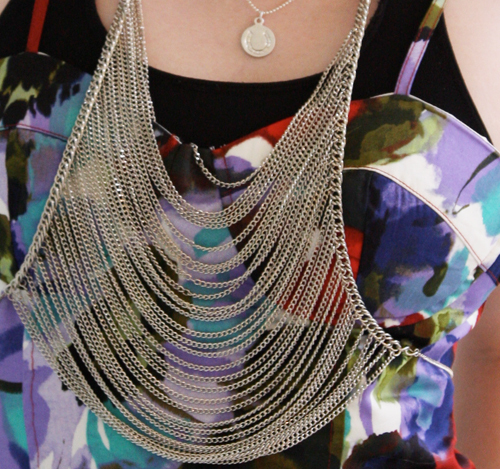 Flip half of the necklace down so the longest looped chains lie flat and you can see the shape of the necklace. Now here comes the fiddly, time-consuming part. 3. 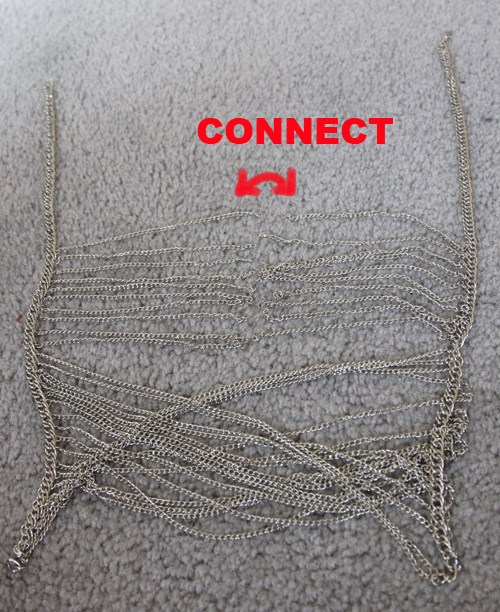 Locate the part where the shorter looped chains overlap the longer loops (now lying flat). 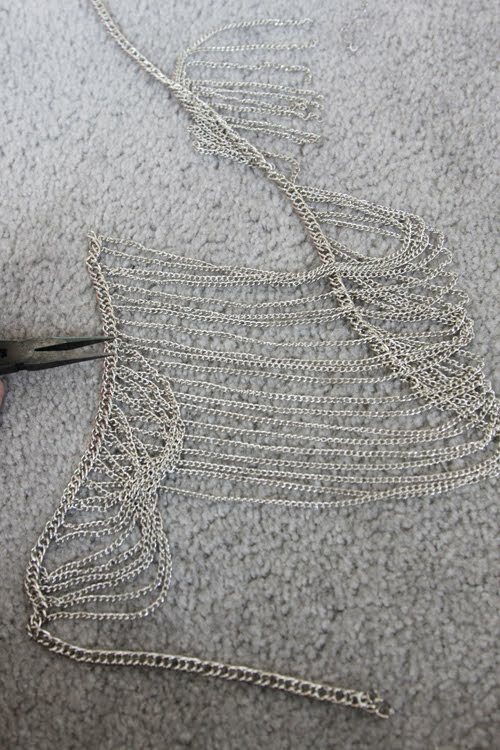 You need to remove the overlapping area by prying open the jumprings holding the ends of the shorter chains onto the heavy-duty necklace chain. are attached in the photo. 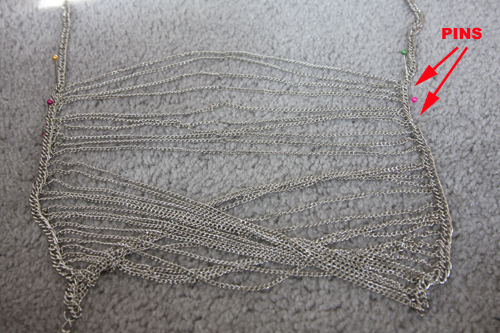 Jumprings have been removed and shorter chains are now only attached at one end to the necklace. 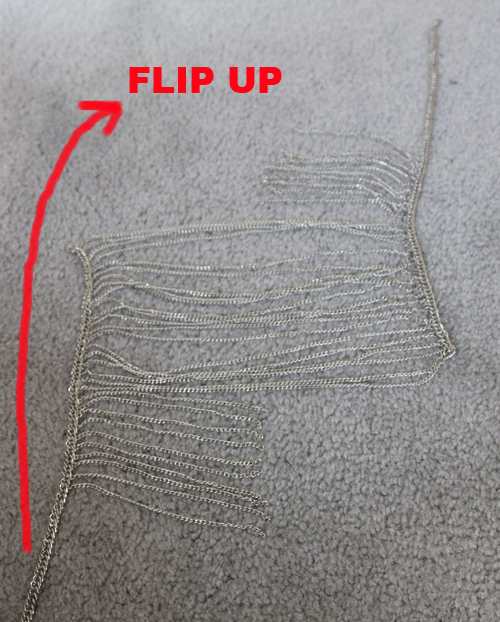 Flip up one side of the heavy-duty necklace chain so the longer center chains are crossed over each other. Note that the necklace clasp will now be aligned again. 5. Connect the two groups of short chains to one another, re-using the jumprings you pulled off in Step 3. 6. 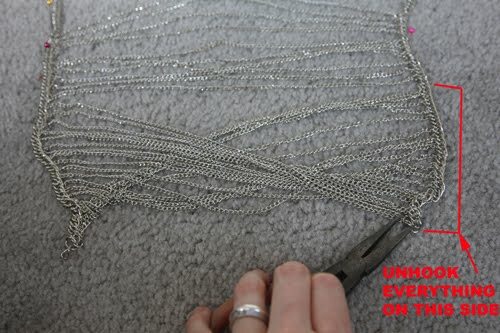 Unhook all the long chains that are crossed over from ONE SIDE of the heavy-duty necklace chain. 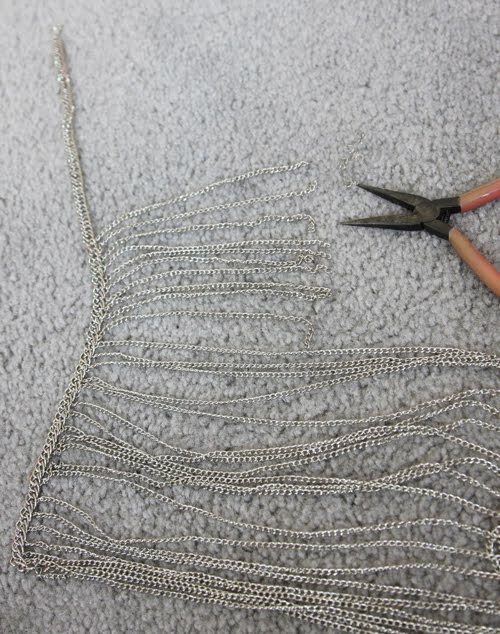 Straighten and flatten all the long chains, and re-attach them to the side you just removed them from, making sure they’re all going straight across between the two heavy-duty necklace chains. 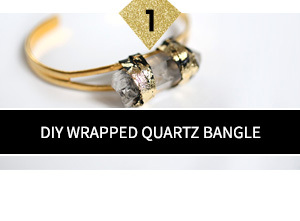 Re-use the jumprings you just pulled off. 7. 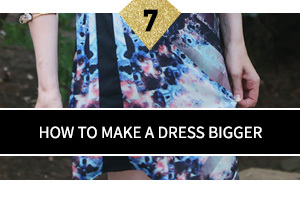 Using an extra jumpring you pulled off the necklace, attach the long length of chain you measured to your body. 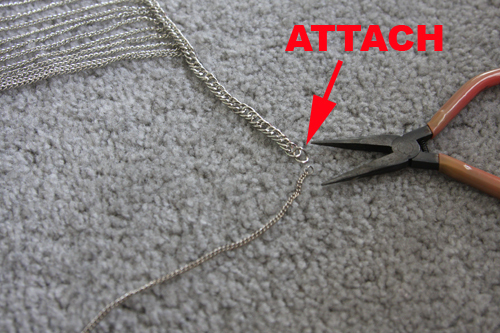 Attach one side of it to the bottom of the heavy-duty necklace chain. 8. Put on the necklace/harness and make sure your chain length goes all the way around your body and sits how you want it to. 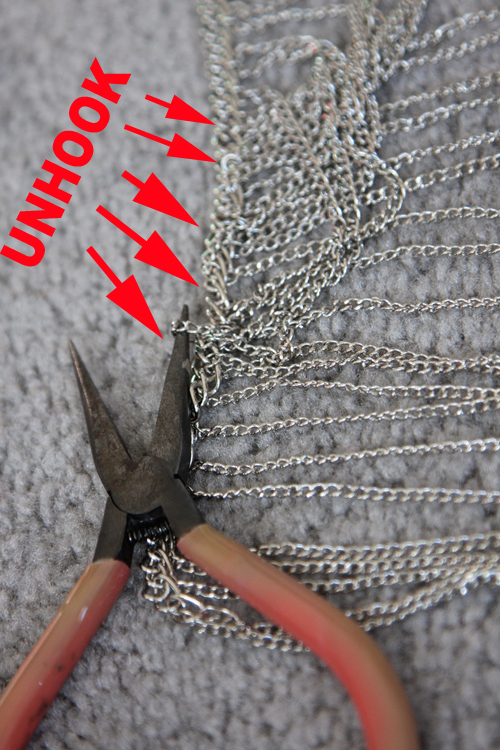 (If not, either cut it to shorten or add a little more chain with an extra jumpring.) 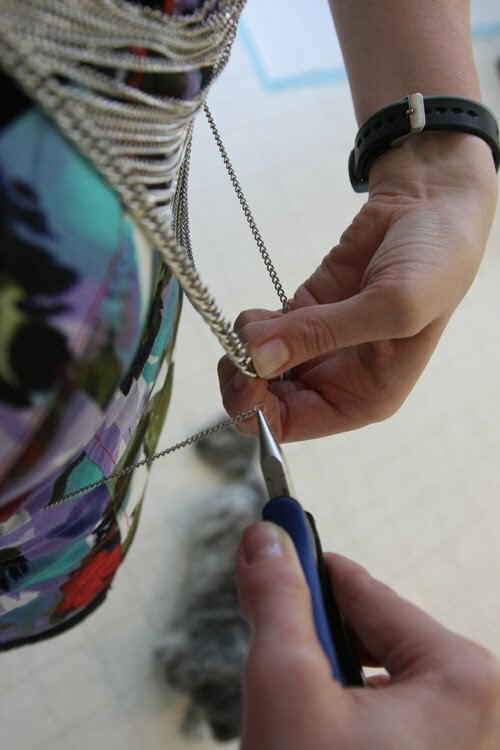 Attach a lobster clasp or round clasp to the end of your chain with an extra jumpring. 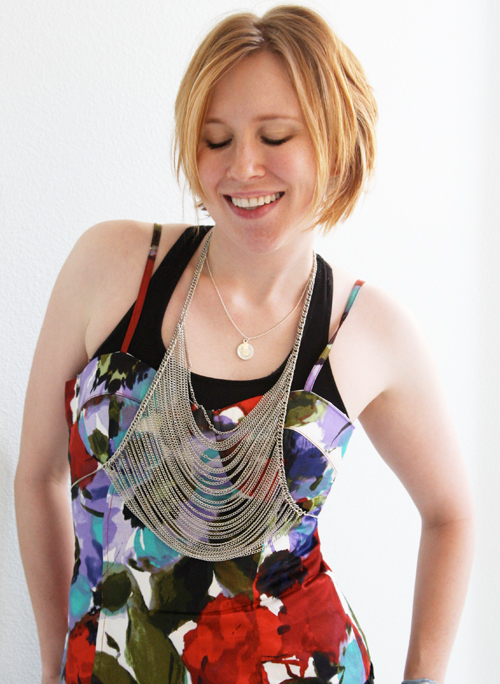 It’s kind of a necklace anyway and you can definitely wear it as such if you don’t want to do the harness-thing…just connect your long body-chain at the bottom to the bottom of the necklace and let it drape down low! Thanks, Rumi, for the wonderful inspiration! You are amazing, looks great. 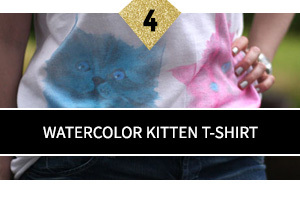 Oh my god. 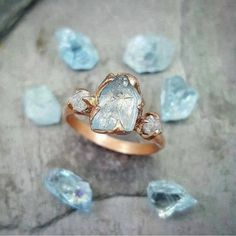 i just love this, it's so fierce, so gorgeous, i want to run and make myself one! but i do confess, you put a lot more work into the harness than i did. 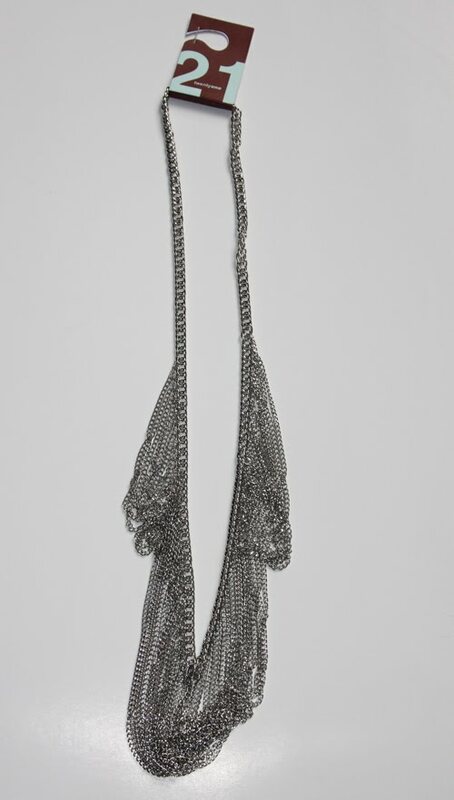 the necklace i got from F21 (and i think the sameone rumi used) came already in that “ladder” shape. all i did was attach two round closures at the bottom w/ a chain (i used two so i could take the back piece entirely off and wear the necklace in its original form). 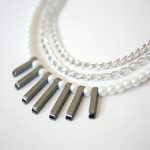 i'm totally amazed that you were able to recreate it w/ the other necklace! bravo! Erica: Haha! I actually have two extra that I made…guess I should post them for sale! Stay tuned! 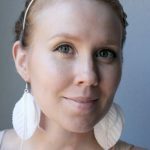 daer0n: Definitely try it out for yourelf…and of course it doesn't have to be a Forever21 necklace, just a nuch of chains and nimble fingers (and some time) is all it takes! 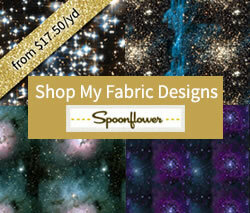 ;-) Please share your creation is you make it! Phistyle: Urrrgh! 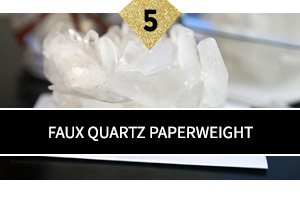 I kind of suspected that Rumi and you had used a different F21 necklace, but I wasn't sure…I couldn't find it at any of the stores or online but since I found these in the store, I thought maybe this is it! 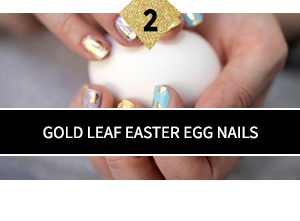 Oh well…a lotta work for basically the same thing. ;-) Thanks for visiting my blog!